"You don't know what you don't know". 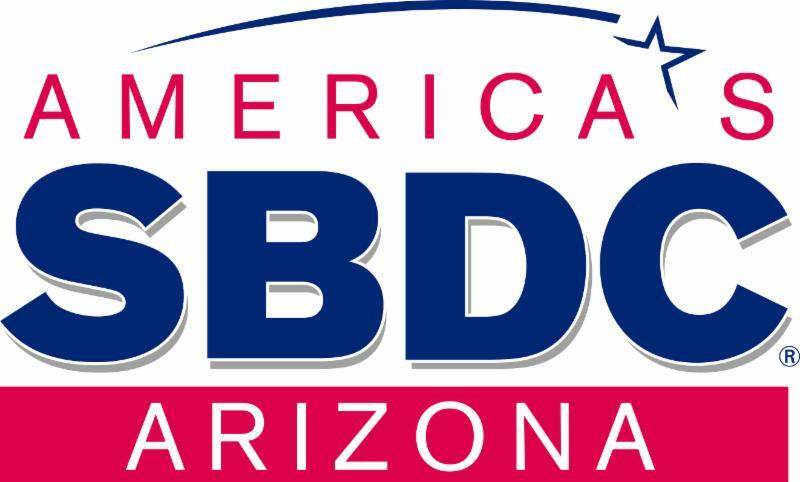 This is a first in a series of small business training efforts co-sponsored by the SBDC, PTAC, and Ft. Huachuca SBA contracting officer. Class will take place on 4/25/19 from 8am-12:30pm in the Lecture Hall at the Cochise College Downtown Center. Cost to attend is $25 per person.